We all know crystals aren’t just for looks. Heck, we learned that way back when we were little kids and discovered that crystals were used in watchmaking and design. Then as teenagers, we learned crystals were great amplifiers as they were used in the speakers in our boom boxes. Going beyond those things, however, crystals have been used in healing for eons. Many different spiritual paths utilize crystals in ritual and healing work. 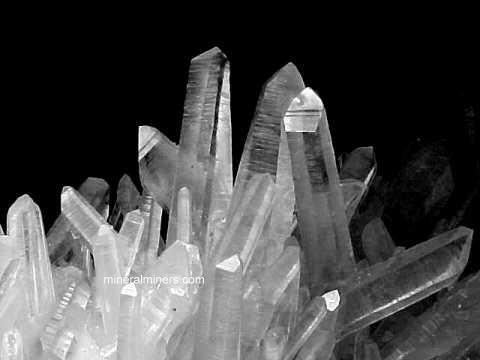 Of course, crystal therapy is many times dismissed as pseudo-science, but if you’re regularly reading this blog, you’ll most likely find yourself dismissing (or embracing, hopefully) more than a post on crystals. If you accept the possibility of using crystals as a healing modality, then keep reading! I have long since loved using crystals…as a bona fide earth sign I have always been drawn to rocks and fossils. One of my most prized possessions as a child was a cross section of a dinosaur bone. 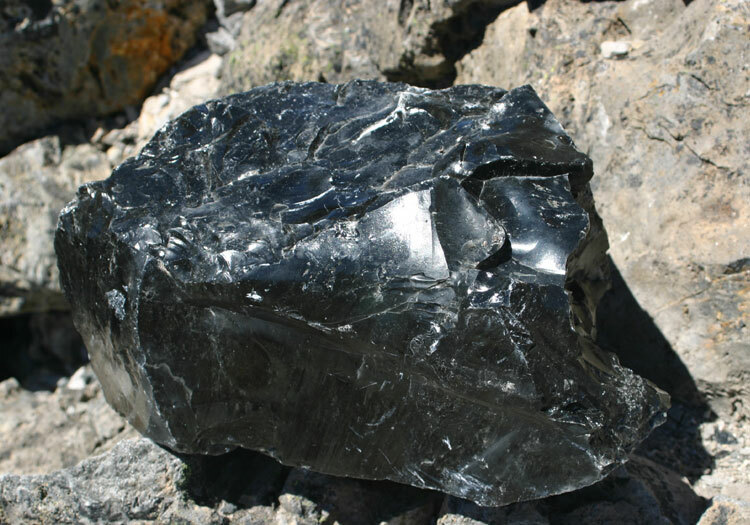 I have always resonated with various stones and rocks, particularly those of volcanic origin, such as pumice and obsidian. Being the rock enthusiast that I am, I immediately fell in TOTAL love with a shop here in Austin called “Nature’s Treasures” from the moment I crossed their threshold. They have crystals, shells, gems, stones, and relics of all shapes and sizes. They have a magnificent white crystal bench (that weighs more than my entire family combined, I am sure) for sale, that costs as much as a new car. The shop is located right off a busy freeway, and you can barely hear yourself think outside of the business…but when you actually pass through the doors, it’s a whole other world! It’s peaceful, quiet, calming and healing, in addition to being aesthetically pleasing to the eyes. A sensitive person can feel the energetic vibrations of the various stones, with ease. If a person is having a bad day, an easy way to immediately shift your vibrations would be to visit such a store! I’ve had the wonderfully good fortune to have spent a LOT of time in this store, lately, with immediate plans to be there even more as an in-store reader, with dates scheduled throughout the rest of the year! However, the last two times I was in there, I could not understand why I felt myself becoming flushed and damp with perspiration. Actually, to be perfectly blunt, I was sweating like a dude. I would have chalked it up to hormones or even just plain ol’ excitement if it hadn’t happened both times. And upon further inspection of my other “symptoms” I started to wonder if perhaps my body wasn’t simply responding to the powerful crystal energies by rapidly detoxing? I’m a pretty healthy person, but Austin-area allergies have been the bane of my existence lately, and instead of being smart and going the homeopathic route, I have been opting for instant (albeit temporary) relief in the form of OTC allergy pills. It’s true that these types of pills can be highly toxic to our bodies, if overused. There have been a few other things I have done that haven’t been the healthiest of choices, lately – wheat consumption, poor water intake, zero to no organic vegetable juice – that have left me feeling acidic and toxic. Intuitively, I knew that these crystals were quite literally, kick-starting my body’s own detox process. Unfortunately, that process was resulting in uncomfortable amounts of sweat! I came home (dried off) and started searching online for articles on crystals and detoxing, and they are certainly out there! It makes absolute sense that crystals and their amazing healing powers could detoxify, but I didn’t realize how fast and effective it could be. Of course, the building that I was in was filled in every nook and cranny with crystals, and there is definitely strength in numbers! If you work with crystals or plan to start, you can experiment and come up with a way that works best for you with regard to cleansing (and charging) your crystals. If you have no idea where to start, HERE is a great article on how to cleanse your crystals. Many people like to cleanse their crystals during particular phases of the moon, such as a new or full moon, but that is not necessary. Interacting regularly with your crystals will attune them to your personal energies, and your intention to cleanse them when needed, will be well received by their vibrations. If you are still unconvinced of the amazing power of crystals, simply search YouTube for videos of Singing Crystal Bowls. Having played crystal bowls on several occasions, I can honestly vouch for how peaceful and grounded you will feel, afterward. And it’s not just the gorgeous sound they produce, it’s also their effective healing abilities. To sum up, crystals are beautiful medicine.